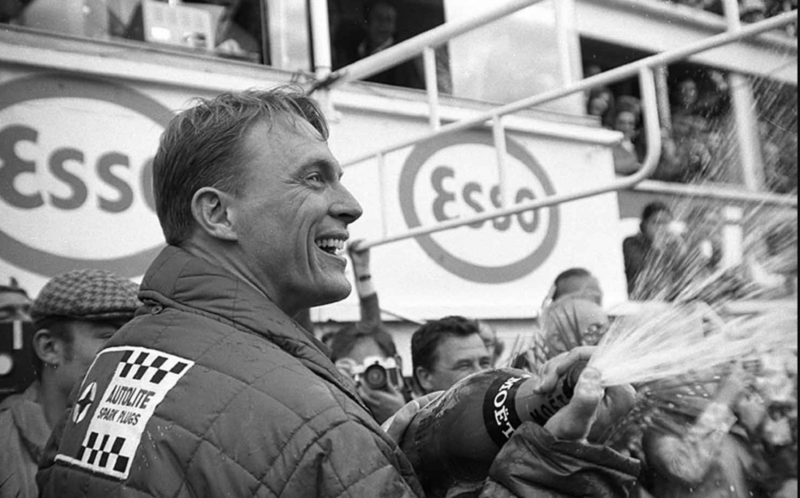 When talking about racing drivers from the United States, there are a few names that cannot be skipped over—Dan Gurney’s especially so. 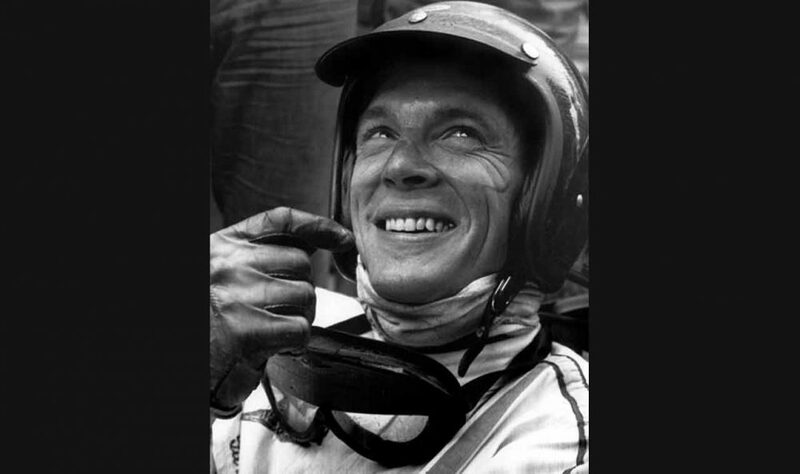 Like his countrymen Hap Sharp, Jim Hall, Briggs Cunningham, and Carroll Shelby, Dan Gurney did much more than simply drive his cars. “His” is an important word, because the cars were of his own making. It’s impossible to give a single title to the man; he isn’t a driver, he isn’t a constructor, and he isn’t a team owner, he’s everything. 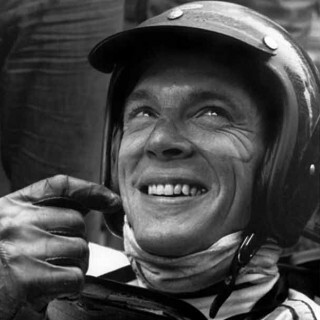 Gurney raced in literally hundreds of cars in his career, collecting checkered flags in just about every series he pleased: sports cars to NASCAR, Trans-Am to Can-Am, and of course, Formula One. 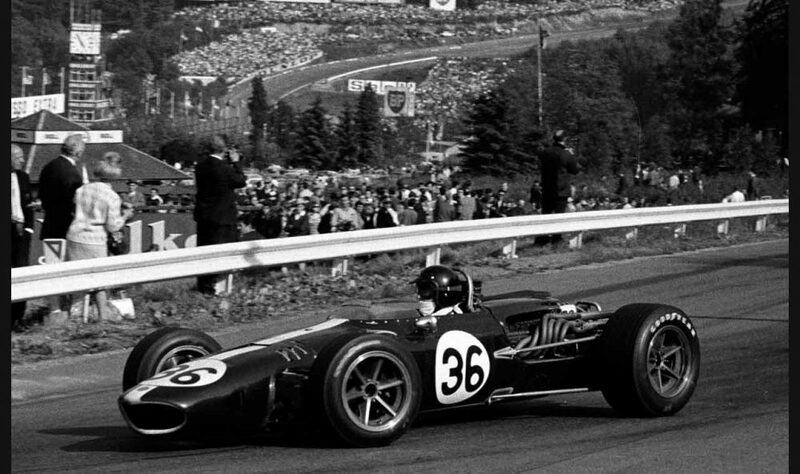 He saw success often, and among numerous distinctions one feat stands out as particularly special: Dan Gurney is the only American, and one of just three people to ever win a Grand Prix in a car constructed by its driver. 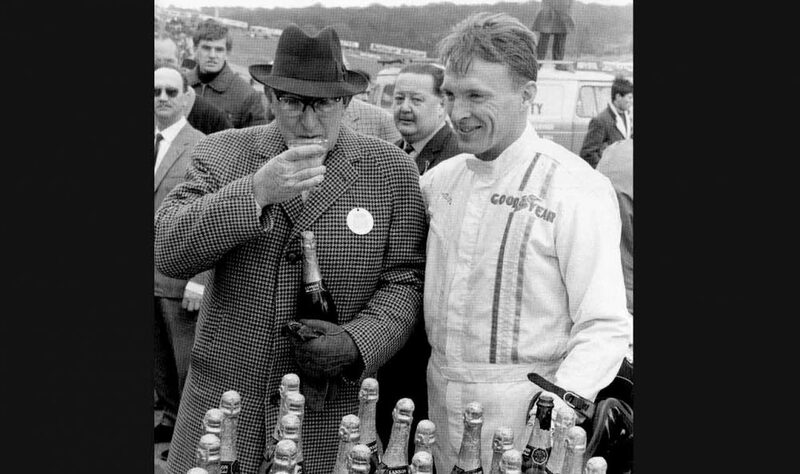 This remarkable achievement would come in 1967, when Gurney took his AAR Eagle T1G to victory at the Belgian Grand Prix at Spa-Francorchamps, but the story obviously began a bit earlier. As so many tales from this country’s motorsports history tend to, this one also involves Carroll Shelby. 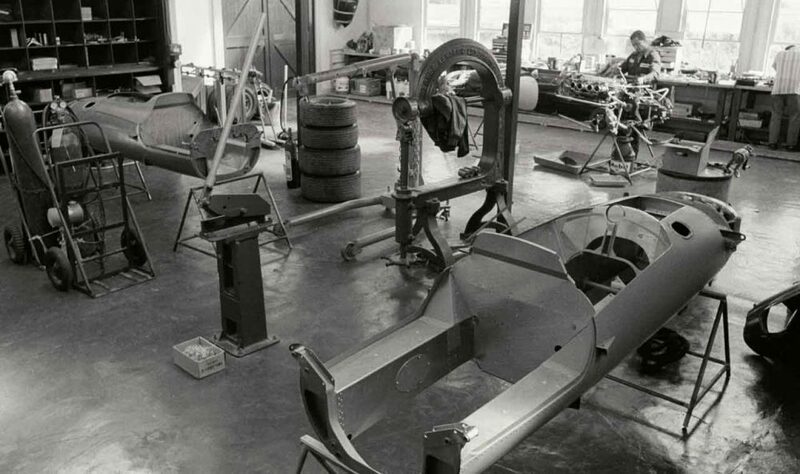 Before Gurney bought out his Texan partner’s share of the company they founded in 1965—All American Racers (AAR)—the two men were in talks with Goodyear for a project much nearer and dearer to home than any racetrack thousands of miles away in the Belgian woods. The AAR Eagle F1 car was born from a thirst for victory at Indianapolis: Goodyear wanted to beat the incumbent and dominant Firestone at the 500, but they needed cars that could do it: enter Gurney and Shelby. 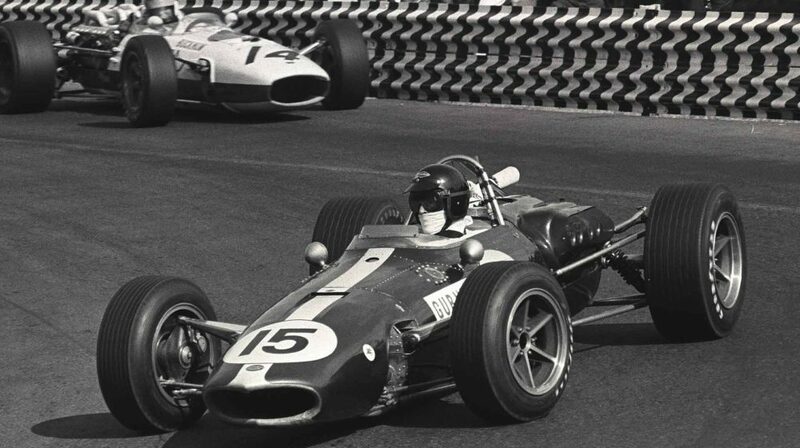 The deal was to construct something capable of winning at Indy, and though an Eagle wouldn’t be victorious at the race until Bobby Unser won with the chassis in 1968, the deal also provided AAR with funds to be spent on constructing a Formula One contender. As the story goes, this budget was not a totally open check, and more sponsors joined in to supplement the Goodyear money. 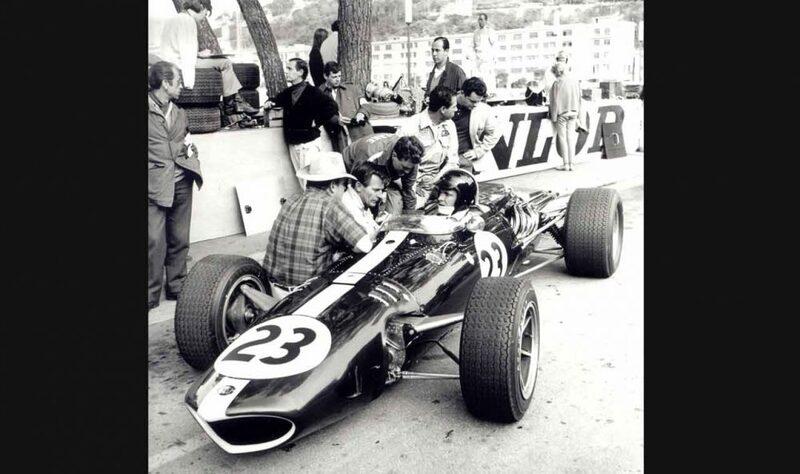 Buoyed by and optimistic for the prospect of an American car competing on the international stage of Formula One, the AAR mailbox started filling up with a number of personal checks from Americans and other individual supporters, often to the tune of a few dollars at a time. That was enough, and a year later AAR had an Eagle ready to debut for the 1966 season. 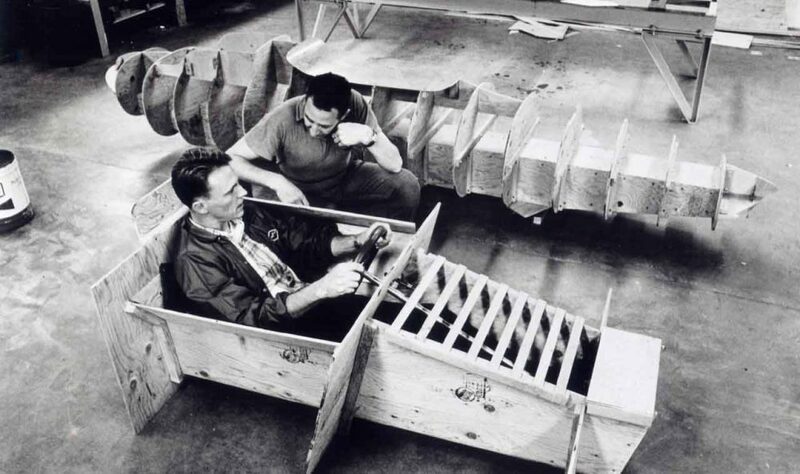 The car was constructed in Santa Ana, California, and it was was designed by the accomplished Grand Prix car mind of Len Terry around a V12 engine. 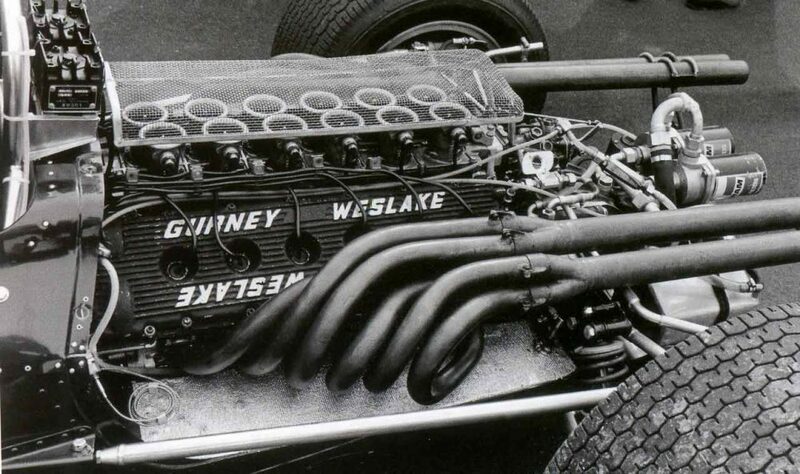 At the time, the motor was still being developed by Weslake in the UK (Gurney commissioned the firm to build a V12 for use in Formula One after becoming acquainted with Aubrey Woods, who had previously been an engineer at BRM while Gurney drove for the team a few years earlier, and had recently begun working for Harry Weslake), and since the motor would not be ready for some time, the Eagle, driven by Gurney, was fitted with another unit initially: a Coventry Climax inline-four. 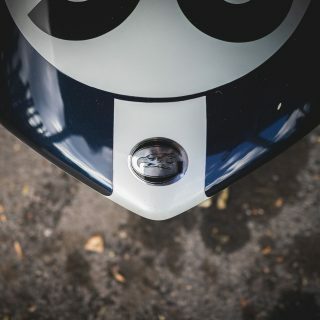 It was not as quick as the leaders of the grid, but soon enough the Weslake V12 was ready to race, and the Eagles proved to be quite competitive with the new motor. 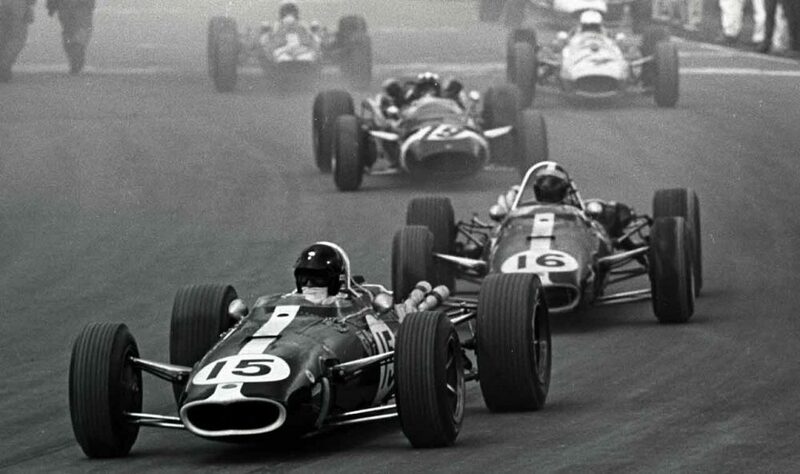 Despite further development of the motor, the 1967 season saw the Eagle rarely finish a race. 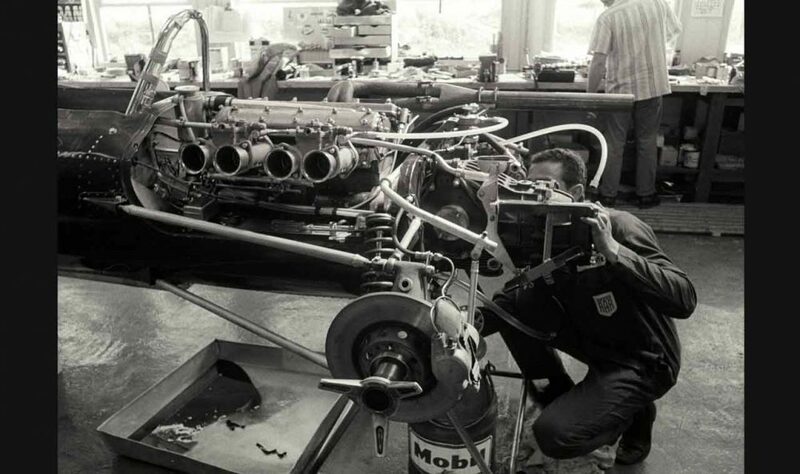 The V12 itself wasn’t markedly unreliable for an engine of its purpose, but ancillaries failed, and other issues that attend any serious motorsport meant the Eagles had their share of race-ending problems. 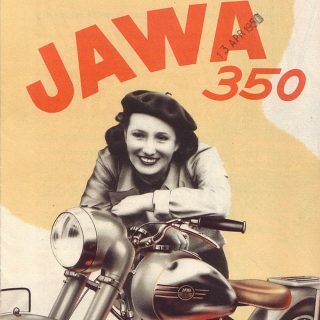 It was a fast machine though, and if it could make it to the end there was little doubt that it could keep pace with the Brabhams at the front. Proof of this would arrive in the fourth race of the season. 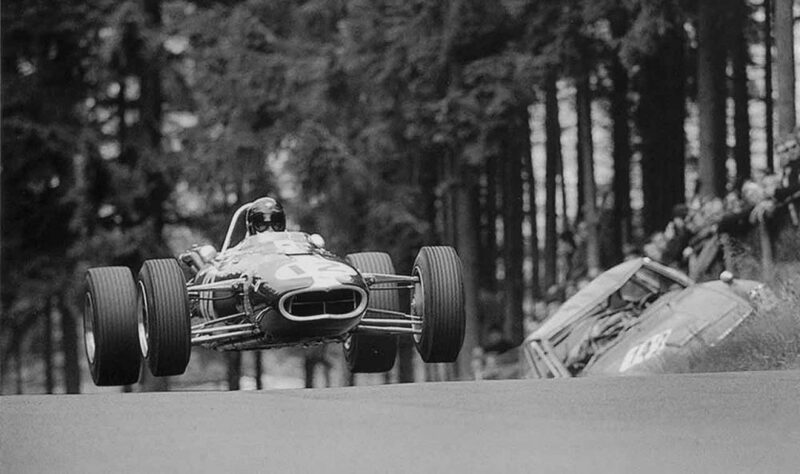 The Belgian Grand Prix was the first race of the year that the Eagle would finish, and it happened to finish first. 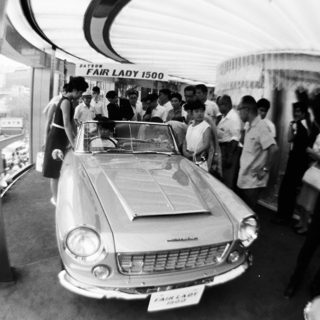 Of the four F1 Eagles built by AAR (the company would call almost all of their creations Eagles), one featured exotic construction materials and techniques utilizing magnesium and titanium in the body and its components, and Gurney’s winning drive in Belgium would be in this unique car. 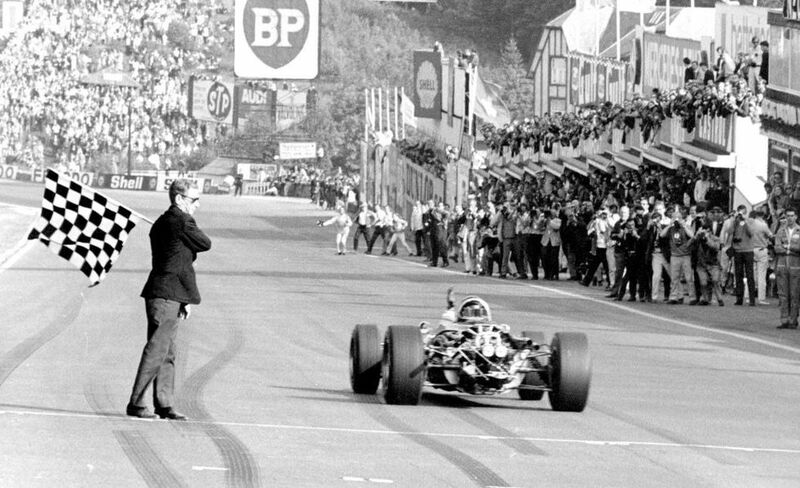 For such an important moment in American motorsport, it’s arguable that the accomplishment would have been even more special had it happened at the US Grand Prix at Watkins Glen, but Spa carries more weight, and for better or worse to win at such a revered and fearsome and wholly European circuit only bolsters the David vs Goliath aspects of the story. 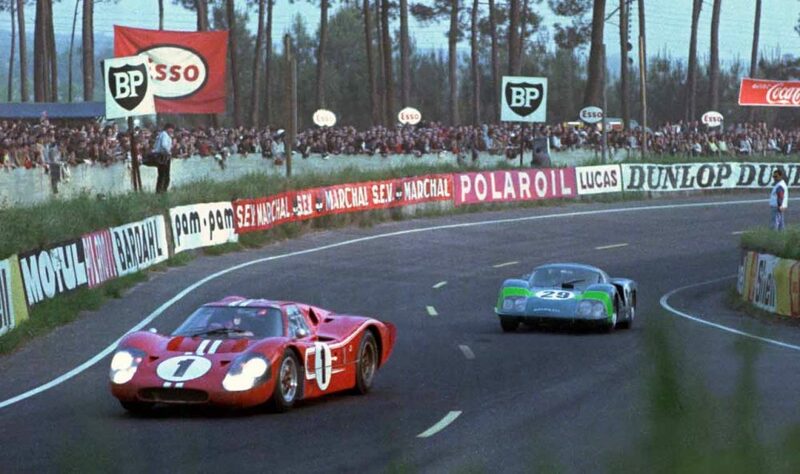 However, with time, All American Racers became a goliath of the racing world, racking up dozens of wins in multiple series over the following decades (including victories at the 12 Hours of Sebring, the 24 Hours of Daytona, and the Indianapolis 500), and constructing almost 160 cars to do so. And Gurney was surely no David. 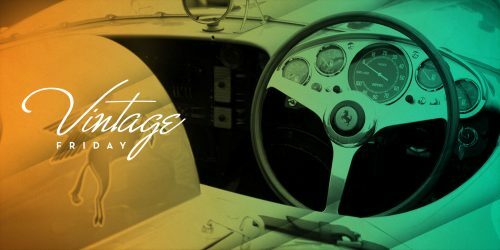 To go over the list of his accomplishments from the driver’s seat of a racing car would run the length of a big book, and I urge you to continue reading about his legacy. It’s a big one with many chapters—the Gurney flap for instance, the now-ubiquitous spraying of the champagne—and it’s difficult and unfair to try to rank them. 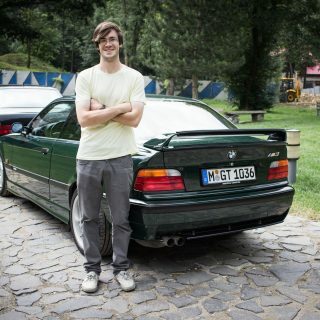 That said, I’m not sure if there’s anything more noteworthy than winning a Formula One Grand Prix at Spa-Francorchamps while driving a car that only exists because of you. Well, perhaps it would be more amazing if he’d won outright at the 24 Hours of Le Mans the weekend prior, which he did along with A.J. 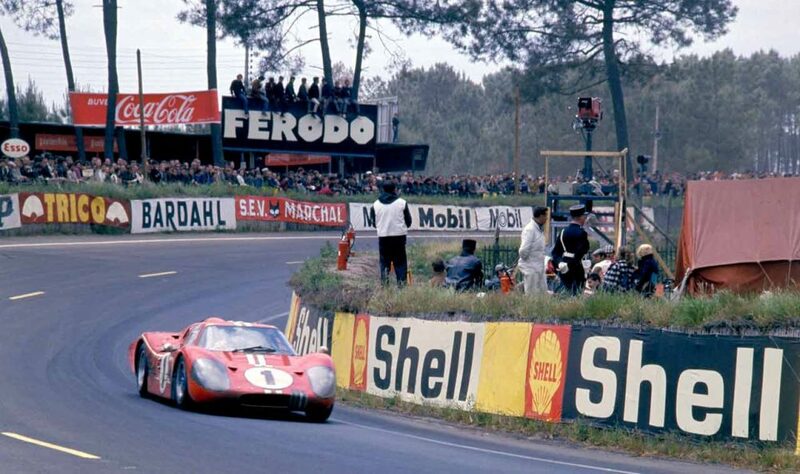 Foyt and their Ford GT40. Great story, beautiful race car and fantastic photos! 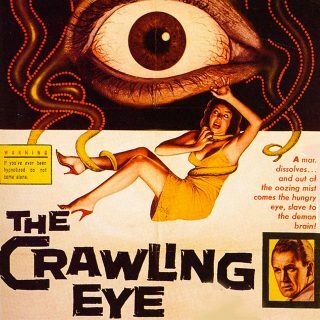 Thanks Alex, for another great article. 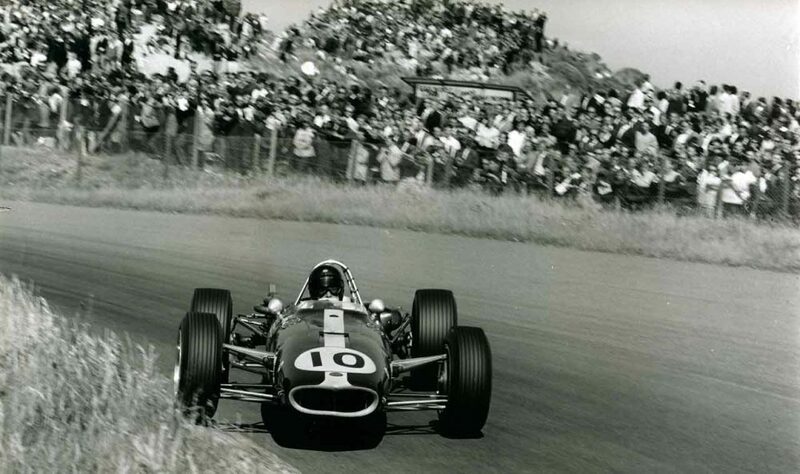 I was fortunate to see Dan Gurney drive many times. He is a classic American hero. 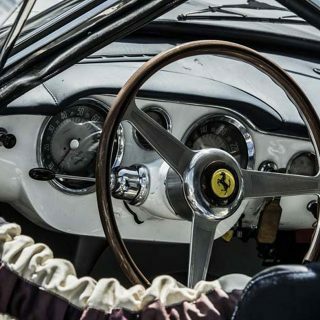 A stunning victory in the most stunningly beautiful car ever to grace an F1/Grand Prix grid !